Are you 3D printing some plastic that needs to resist scratch and abrasion? 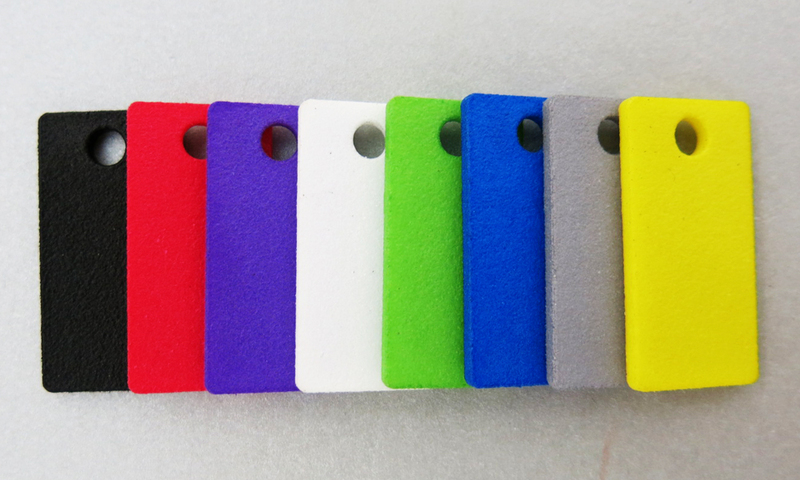 Maybe are you looking for a uniform color surface result among your 3D printed parts? Do you need some parts the color of which will remain stable over time? Are you looking for some UV resistant 3D printed parts? At Sculpteo, we are always in search of new materials and finishes in order to provide you the best 3D printing experience. So today, we come with two great finishing options for your 3D prints that fulfill the requirements stated above! The first one is Color Touch finish, that gives your 3D printed objects a satin look, while the second one is Color Resist finish, and gives your parts a matte-look surface. Let’s see what added value can these finishes bring to your 3D printed plastic parts. How are Color Touch and Color Resist Finishes applied to your plastic parts? The 3D plastic part is dipped into a water bath, where the dye is dissolved, penetrating the plastic through a chemical reaction under pressure and heat. The penetration depth is typically 0.2 mm. No material or extra dying ingredient is added and every surface is reached in the water bath, so that all parts are colored homogeneously. Both our Color Touch and Color Resist finish use the same dyeing process. Though, the 3D printed plastics that are about to be dyed Color Resist finish, they undergo a post-printing treatment procedure before being dyed. It is due to this special post treatment that there is this difference between the satin look(Color Touch) and the matte look (Color Resist finish) over the objects’ surface. Color Touch and Color Resist finishes can be both applied only on plastic 3D printed objects, produced with SLS technology or Multijet Fusion technology. More specifically, they are compatible with white Nylon PA12 plastic parts and with HP Multijet Fusion PA12 black parts. Through Sculpteo’s online 3D printing service, you have a very wide selection of colors to choose from, both for the Color Touch finish and for the Color Resist one. For both options we have 14 colors available for you to choose from. These are: blue, black, red, green, orange, yellow, brown, pink, white, violet, navy, bordeaux, anthracite and stone gray. Keep in mind that the final appearance and color availability is determined by your raw material. This means that white Nylon PA12 parts coming from SLS technology allow for the whole color spectrum and build the base for our unique color database. On the other hand HP Multijet Fusion PA12 parts coming from HP Multi Jet Fusion technology are more limited on darkish tones . Through our ordering platform, the available colors of the Color Touch finish and Color Resist finish you can apply on your Nylon PA 12 parts are: blue, black, red, green and orange. Though, if you want any other of our available colors, you can contact our Sales Team for customizing your order. On the other hand though, the only color of the Color Touch finish and Color Resist finish you can apply on your HP Multijet Fusion parts is black. If you are looking for some 3D printed parts that require resistance to scratching and rubbing, then Color Touch finish is for you! Thanks to the post-printing procedure we follow when applying the Color Touch finish on your 3D parts, plastic parts get not only a smoother and more satin look, but the color gets resistant enough to be stable and brilliant even if used for long periods of time. 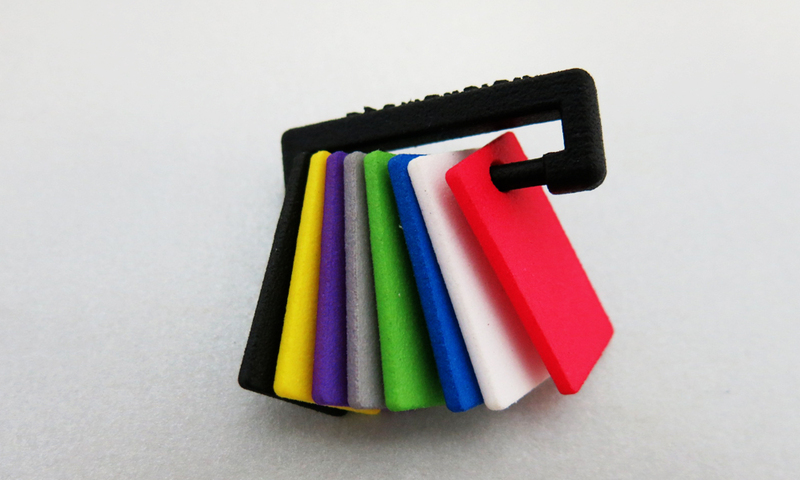 For those who would like to have some 3D printed parts that withstand daily handling, we propose Color Resist finish. This finishing option is ideal for parts that are meant to be exposed to external conditions as well as for the parts that need to resist against scratching and rubbing. One of the greatest features of Color Touch and Color Resist finishes is that they turn your plastics into UV resistant parts. That is because the dye stuff and the additives we are implementing during the dyeing process of your 3D printed parts, allow us to achieve a high UV-resistance level. So, if you are 3D printing some plastic objects that will be exposed to external conditions and will be in contact with the sun, we propose you to dye them first. Moreover, with this finishes, you have much higher chances of preventing the “yellowing” color alteration that may occur to the white 3D printed plastic parts made out of Nylon of PA 12. Thanks to the Color Resist and Color Touch finish, your 3D printed parts become high quality finished products, with great longevity. In fact, some of our customers’ colored products like 3D printed glasses have been used daily for more than two years and their colors are still UV-stable and brilliant. 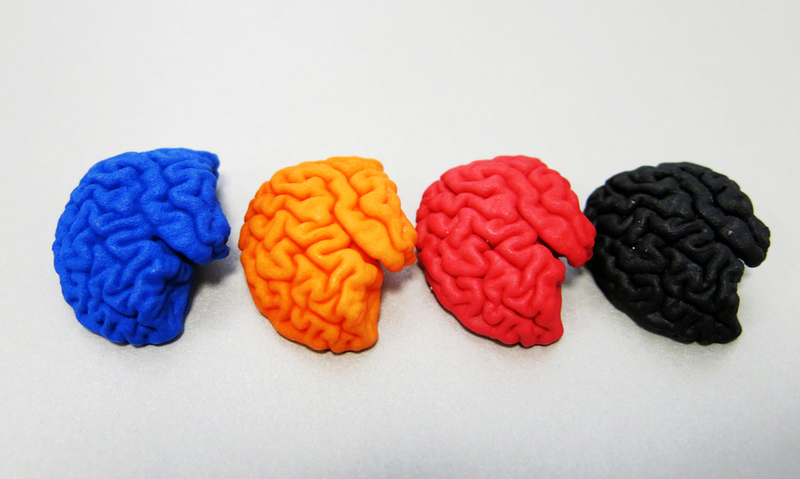 Do you want all your 3D printed plastic parts to have the exact same color? Do you want to avoid that one part is in darker or lighter tone than the other one? 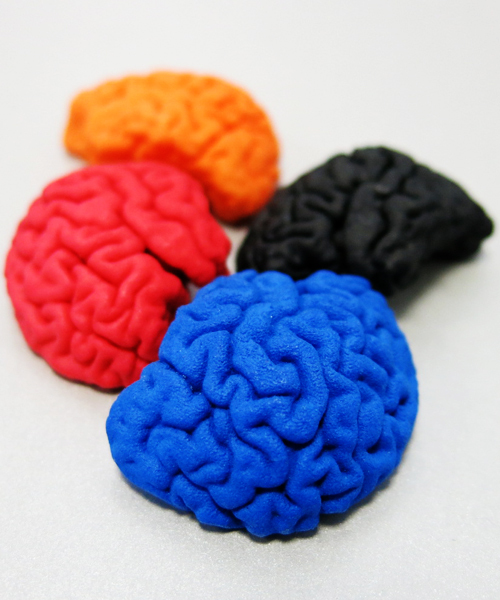 Are you seeking for a uniform color surface on a single 3D printed object? Then try to apply either Color Resist or Color Touch finish on your 3D parts. Color Resist and Color Touch are two finishes whose dyeing process is conducted in the DM60 coloring system machine. Unlike with painting procedure where the result is a mix of multiple colors in order to achieve the desired one, with this process there is no added material. The color is pre-defined, thus the result is a uniform color surface and a better surface quality than what can be achieved with the common painting process. This finishing process also allows a more consistent color between different production batches, as the procedure is repeated in the same way and the color is applied homogeneously on the plastic parts. So, if you want your 3D printed plastics to get a satin uniform color surface, Color Touch is your finish! If you wish a more satin surface, Color Resist will suit you better! The coloring procedure that both Color Touch and Color Resist finishes follow are compatible with every object’s geometry. Meaning that, no matter the complexity of the geometry of your 3D printed part, it will be dyed homogeneously and the color will reach every part of your object. The only restriction is the maximum size of the 3D part. The maximum size for dyeing your models with these finishes is limited by the physical size of our 3D printers and the dyeing tank of the DM 60 machine. That said, keep in mind that no parts produced with HP Multijet Fusion technology can be more than 284 x 350 x 350 mm. Moreover, parts made of Nylon PA12 should be less than 675 x 366 x 545 mm. How to choose between Color Touch and Color Resist finishing options? 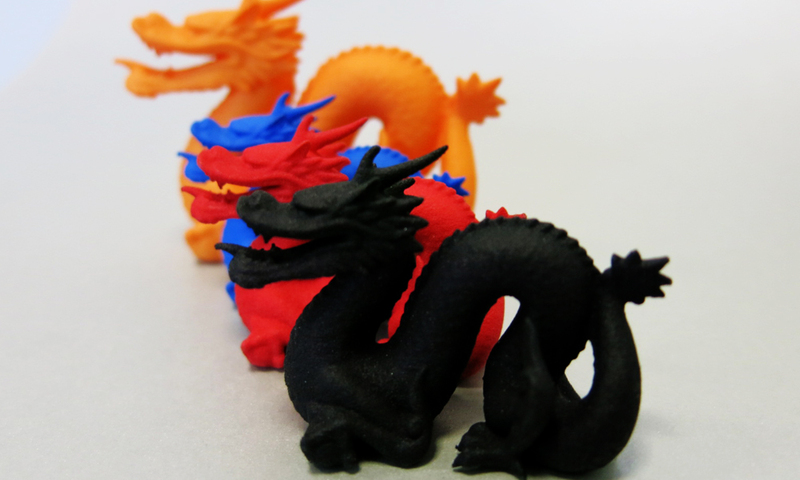 Color Touch finish is a great choice for giving a satin look to your 3D printed plastics. The surface gets shiny and bright enough to be elegant. Thus, Color Touch finish is ideal to be applied on products that need a smooth colored surface, such as eyewear, fashion items, jewelry etc.. At the same time your objects are skin-safe products, UV resistant and resist daily handling. On the other hand, Color Resist finish gives your 3D plastics a matte look. Neither raw or shiny, your object’s surface is homogeneously colored so that the part gets a uniform and matte look. Color Resist is the ideal finish to apply on objects that will be exposed to external conditions, as it is very resistant to scratching and abrasion. Through Sculpteo online 3D printing service, you can choose among many different finishes for every purpose! Get to know our finishes for 3D printed plastic parts: Either you want your plastic parts to look smooth, glossy, satin, matte, or even raw, there is always a technique we can apply to achieve the surface quality you want. Get to know more about how to get your 3D printed plastic parts smoothed with Smoothing Beautifier finish, shiny-look surface with Varnishing option, satin-look surface with Color Touch finish, matte-look surface with Color Resist finish. All you have to do to start your 3D Printing journey is to upload your 3D file on our ordering platform and then your 3D printed part will be delivered to you!